...When you have way too many fluids just before going to sleep and then have to wake up in the middle of the night just to, uhm, purge them?!? * Apparently it only takes 25% of your bladder to fill up before you start getting the urge to... purge. * However there actually doesn't seem to be much consensus on what the human bladder capacity actually is. For example, see this link. 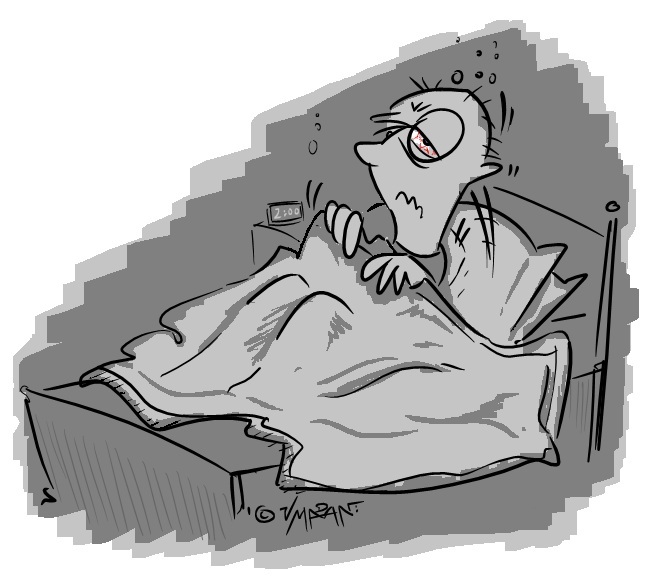 * A safe rule of thumb to follow: do not drink fluids within 2 hours of going to sleep.